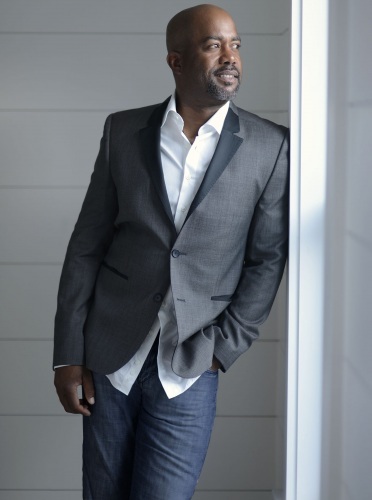 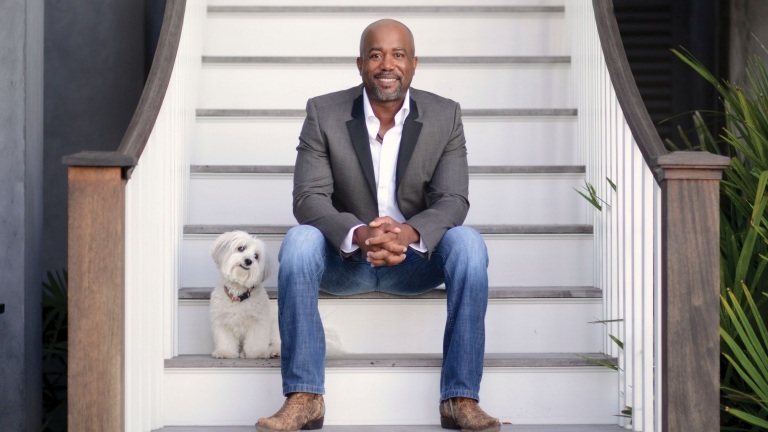 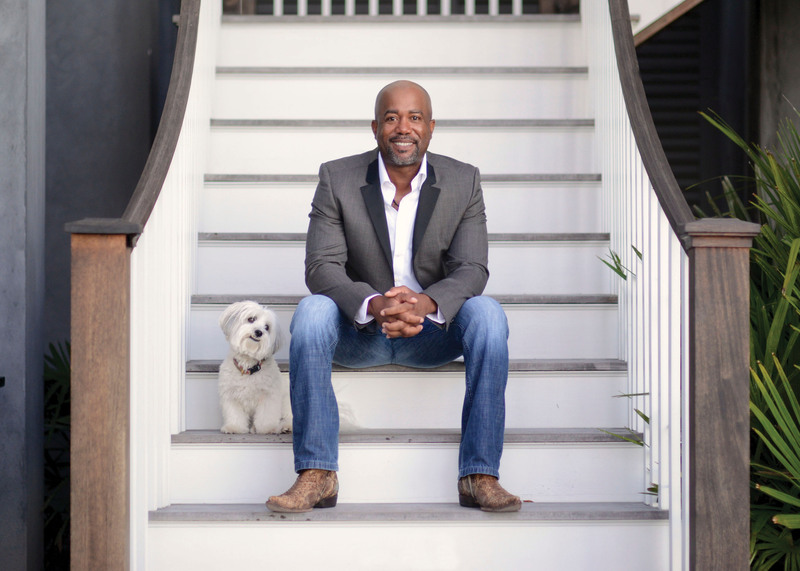 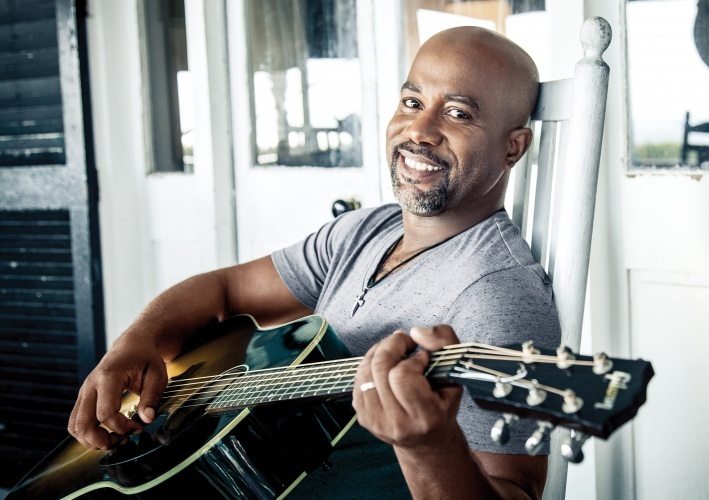 Capitol Nashville recording artist Darius Rucker recently released his debut single “Homegrown Honey” from his upcoming fourth country album. 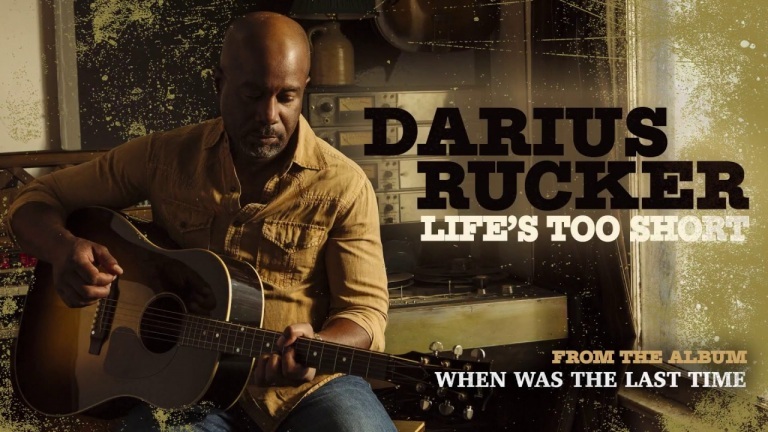 Rucker’s three previous albums (Learn To Live, Charleston, SC 1969 and True Believers) have all debuted at the top of the Billboard Country albums chart. 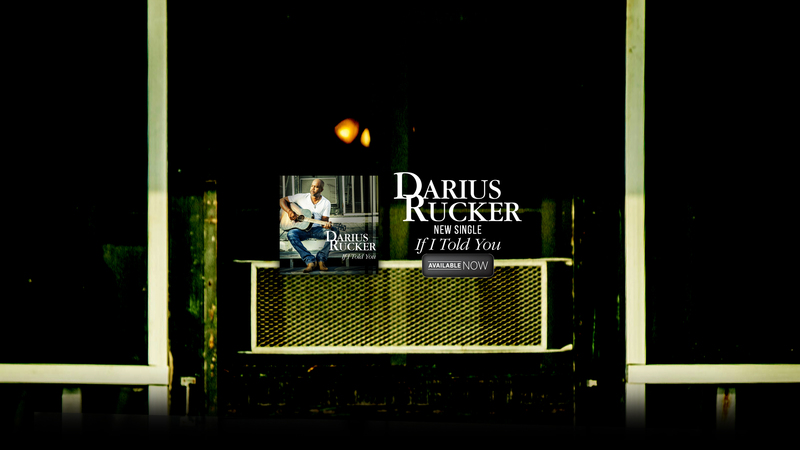 Recent album True Believers features the Platinum-certified, ACM and CMA nominated, GRAMMY award-winning two week No. 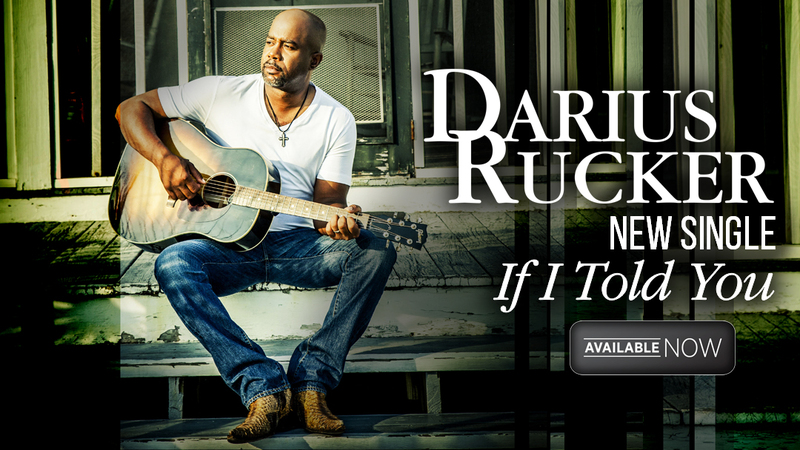 1 single “Wagon Wheel.” Rucker’s first two country albums, Learn To Live and Charleston, SC 1966 produced five No. 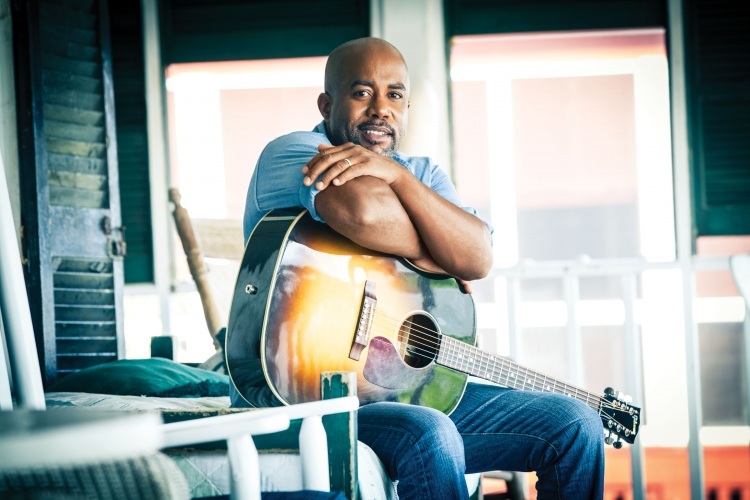 1 singles including “Come Back Song,” “This,” “Alright,” “It Won’t Be Like This For Long” and “Don’t Think I Don’t Think About It.” In 2009 Rucker was named New Artist of the Year at the CMA Awards. 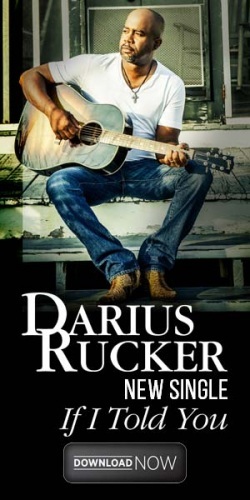 He achieved a personal goal and childhood dream when he was inducted into the Grand Ole Opry on October 16, 2012. TENTH ANNUAL “DARIUS AND FRIENDS” BENEFIT CONCERT SET FOR JUNE 3rd AT NASHVILLE’S RYMAN AUDITORIUM. 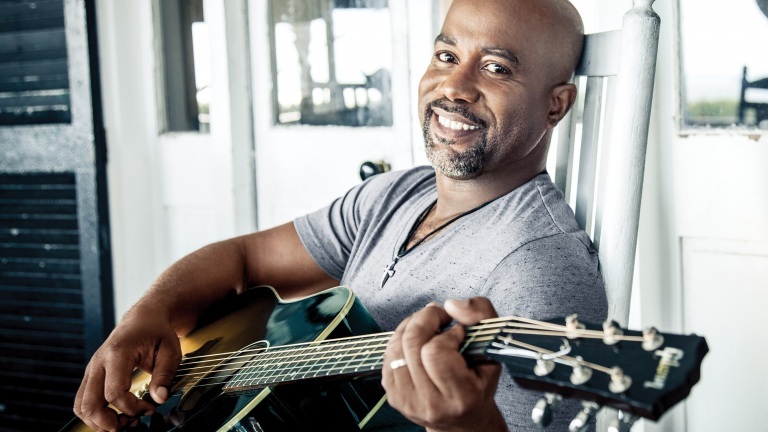 Rucker first attained multi-Platinum status in the music industry as the lead singer and rhythm guitarist of GRAMMY award-winning Hootie & the Blowfish. Since releasing his first country album in 2008, he has celebrated four No. 1 albums on the Billboard Country chart and nine No. 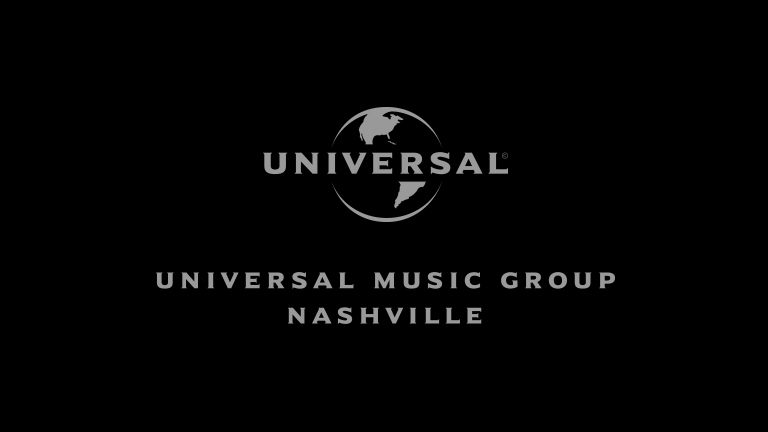 1 singles at Country radio, earning a whole new legion of fans. In 2014, Rucker won his third career GRAMMY award for Best Solo Country Performance with his 4x Platinum-selling cover of Old Crow Medicine Show’s “Wagon Wheel.” As a lifelong philanthropist, Rucker is a continuous supporter of the MUSC Children’s Hospital in his hometown of Charleston, South Carolina, and has raised millions of dollars for St. Jude Children’s Research Hospital through his annual Darius & Friends benefit concert and golf tournament, as well as for more than 200 charitable causes supporting public education and junior golf programs in South Carolina through the Hootie & the Blowfish Foundation. 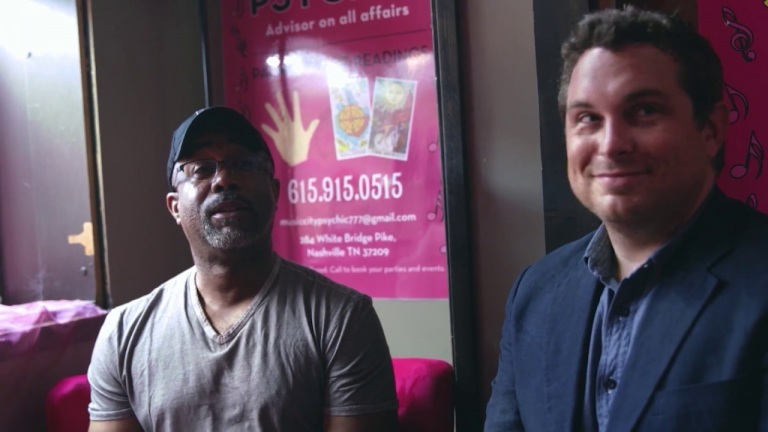 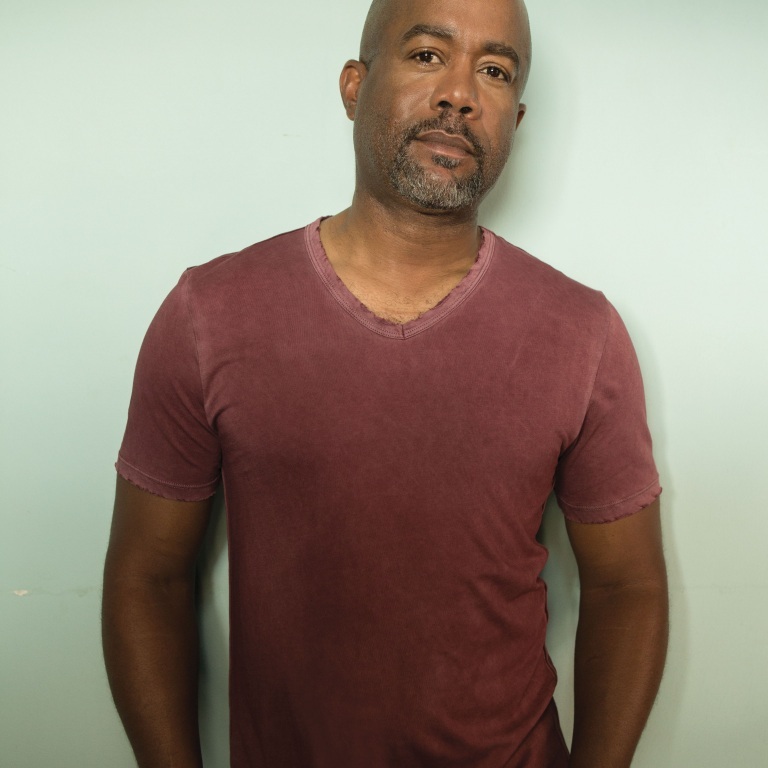 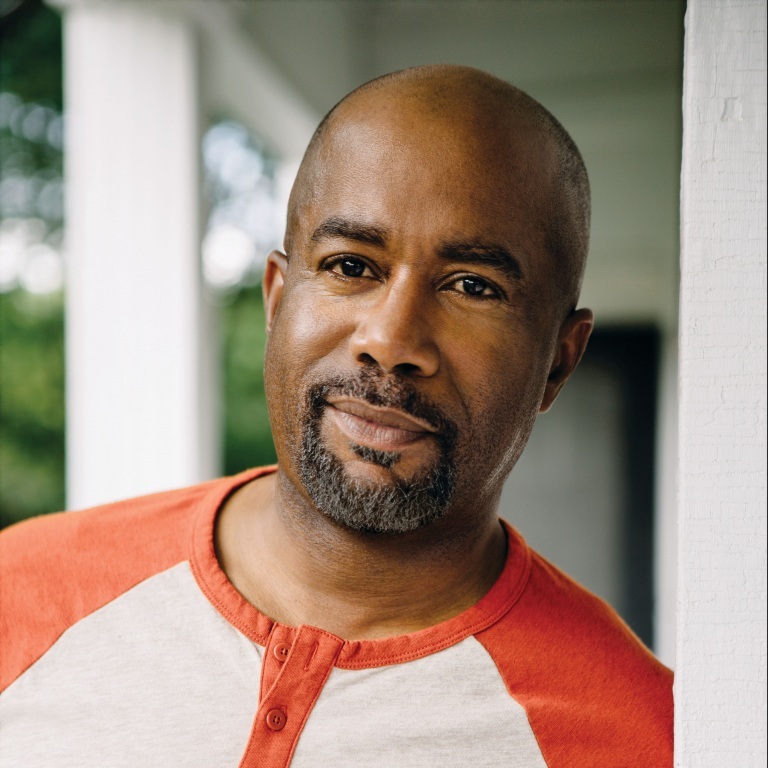 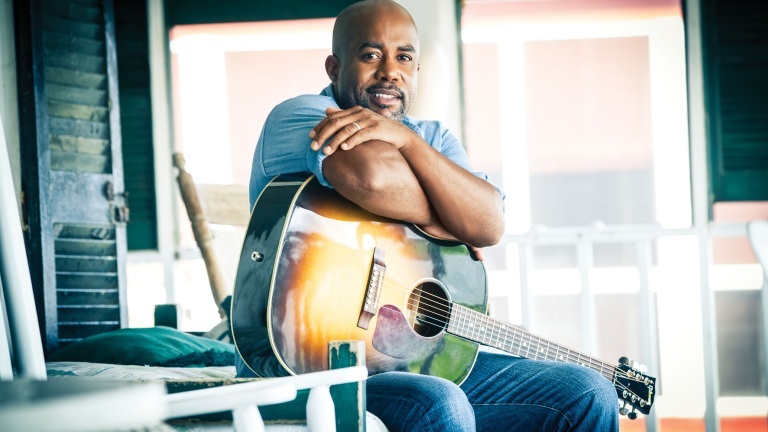 This year, he will hit the road with his Hootie & the Blowfish bandmates for theGroup Therapy Tour as they celebrate the 25th Anniversary of mega-hit Cracked Rear View as well as a forthcoming album with new label home Universal Music Group Nashville. 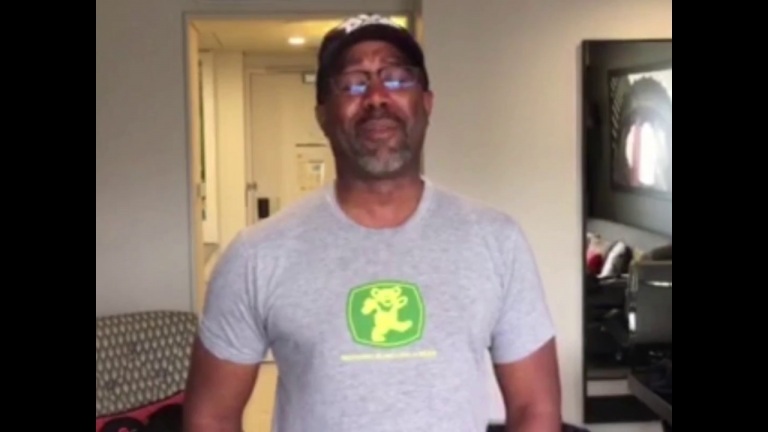 DARIUS RUCKER WAS HANGING OUT IN A LONDON STUDIO WITH SUPERSTAR ED SHEERAN. 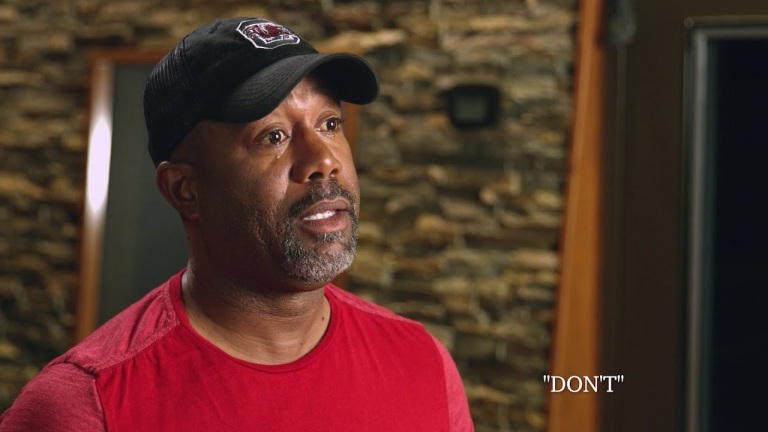 Darius Rucker has been busy writing songs and spending time in the studio with his Hootie & the Blowfish bandmates. 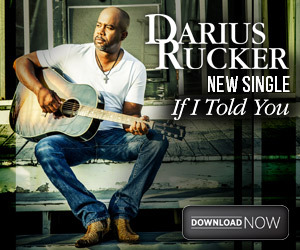 Recently, Darius was hunkered down in a studio in London with a bunch of songwriters, including superstar Ed Sheeran. 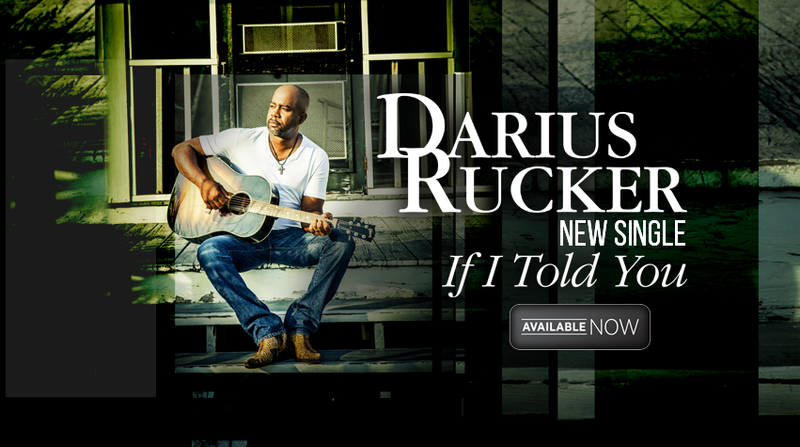 Darius Rucker is set to release his new album, Southern Style, March 31st. 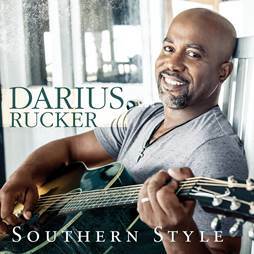 The first single from Southern Style, “Homegrown Honey,” was co-written by Darius with Lady Antebellum‘s Charles Kelley and songwriter-producer Nathan Chapman, and is at the top of the country charts. 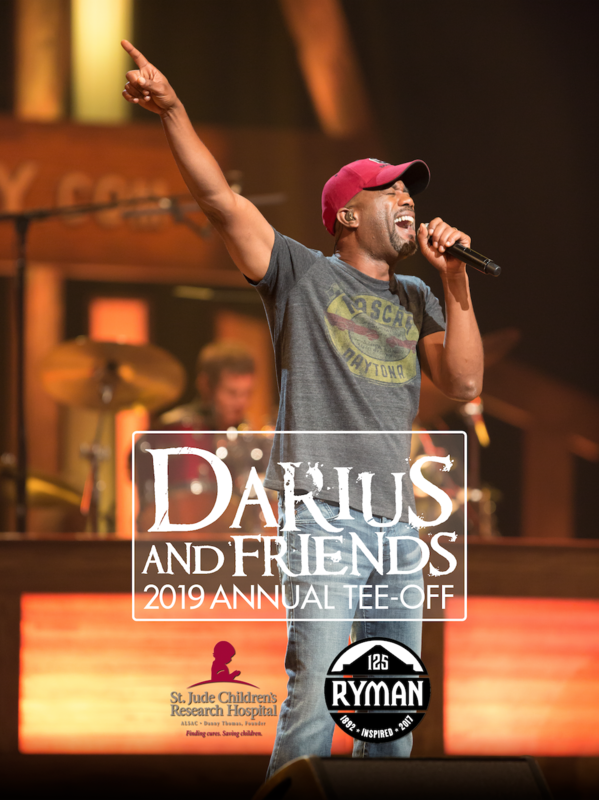 The arena-headlining Southern Style Tour, which is set to launch May 14th in Holmdel, New Jersey, will include an initial 30 stops and features CMA New Artist of the Year Brett Eldredge, as well as hot new country duo Brothers Osborne and Southern rockers A Thousand Horses.